Robust Valley offers a selection of quality Honda generators, and more! 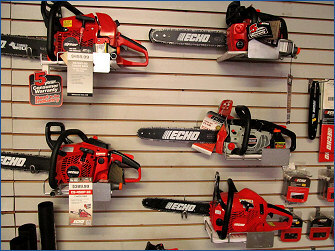 Robust Valley, located in Hinsdale, NH, carries a wide variety of mowers, generators, snow blowers, leaf blowers, water pumps, and so much more for both home and commercial needs. As a locally owned and operated business Robust Valley has earned a reputation of excellence, surpassing the expectations of our customers. Our dedication to providing top quality products, superior service, and the most competitive pricing within our service area makes Robust Valley the perfect choice for your needs. We invite you to browse through our website and learn more about the many products and services that we have to offer. If you have any questions please feel welcome to call or visit and we will be happy to assist you in any way we can.